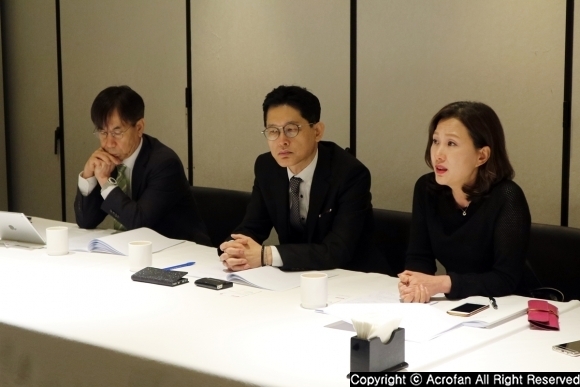 KT (CEO Chang-gyu Hwang) and KTestate (President Il-sung Choi) held a press conference at Novotel Ambassador Seoul Dongdaemun Hotel & Residence (Novotel Ambassador Dongdaemun) on 18th July and introduced AI Hotel service. ▲ Jun-su Jung, Vice President of KTestate. He gave a presentation. Novotel Ambassador Dongdaemun with AI service was opened on July 3rd with the goal of cutting-edge hotel based on ICT. The hotel has a total of 523 rooms including 331 guest rooms and 192 residences, presenting Novotel's first “hotel & residence” complex brand. 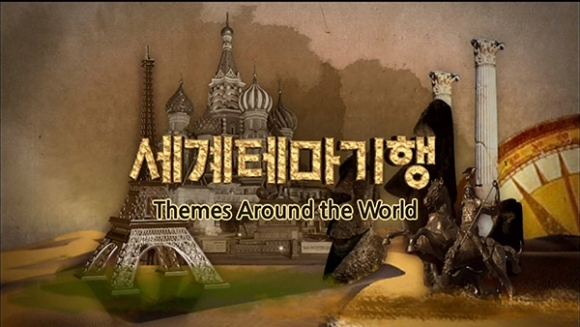 Accor Ambassador Korea operates under the global standard of Accor Hotels. KT and KT Group companies plan to offer new experiences to users through innovative ICT as well as the comfort of the existing hotels. 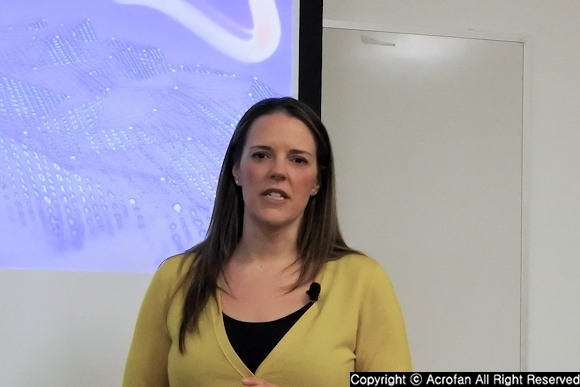 They also have a plan to lead the popularization of 5G in the future as also the first place to experience services based on 5G, including AI. 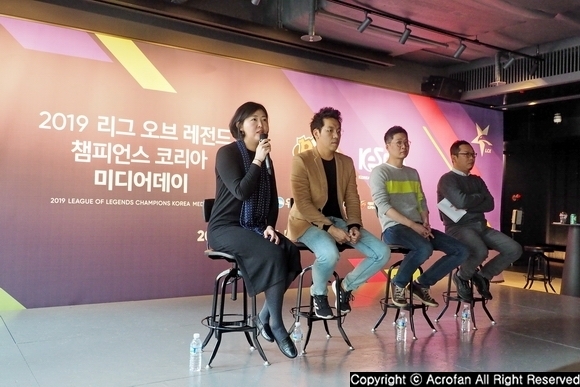 ‘GiGA Genie', applied to Novotel Ambassador Dongdaemun, is considered to be the representative domestic AI service as it has secured 90 million subscribers for 15 months since its launch in January of 2017. 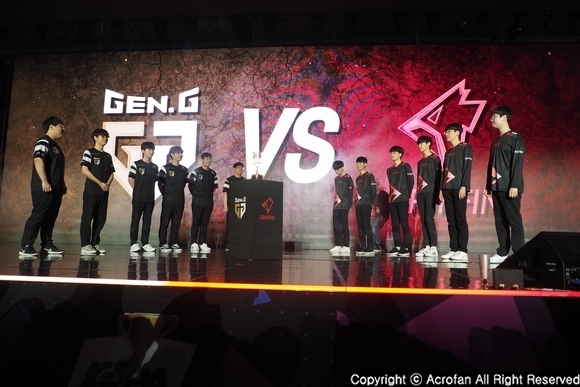 KT is expanding its AI service area to a variety of living spaces such as hotels and automobiles, following the launch of GiGA Genie-based AI apartments. ■ Using 'GiGA Genie Hotel' with voice and touch, and 24-hour care service is available with 'Genie phone'. Novotel Ambassador Dongdaemun is the first hotel in Korea to use ‘GiGA Genie Hotel’, which is a collection of KT's AI technologies. The GiGA Genie Hotel is an infotainment system that provides not only voice recognition but also a touch screen, allowing guests to use various services of the hotel easily and quickly in their room. It is possible to control lighting, heating and cooling, order room supplies, check hotel’s facility information, control TV and listen to music 24 hours a day with voice and touch. At the existing hotels, guests had to use a remote control or adjust the thermostat to control the room temperature. However, at Novotel Ambassador Dongdaemun, they can simply adjust the temperature by saying “Genie, set the room temperature at 20 degrees.” when lying down on the bed or doing other things. In addition, the hotel will provide an advanced concierge function, such as checking the utilization cost or checking out in the room. The functions that can easily pay for the mini bar and room service with only voice in the room will be also added in this year. Moreover, as the number of foreign visitors increases, it plans to expand not only English but also other foreign languages and reinforce contents. 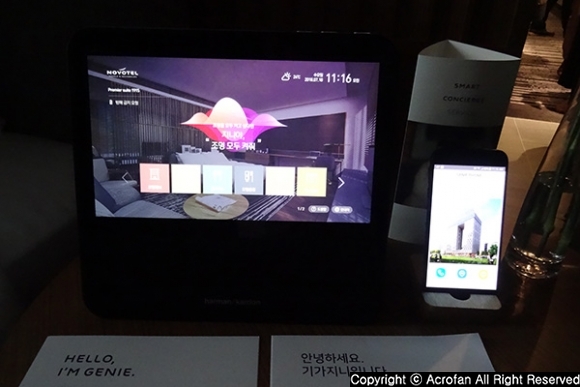 KT provides hotel smart concierge phone 'Genie phone' to Novotel Ambassador Dongdaemun guests to offer 24-hour care service. Guests can receive Genie phone at the hotel or Incheon airport and use services such as domestic and international calls and data use, traffic card, tourist information, room control, tax refund, etc. 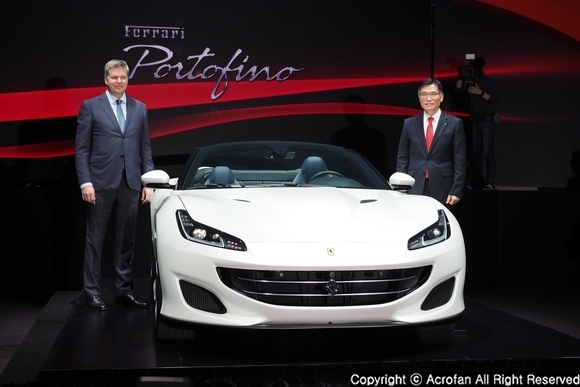 Therefore, it is expected to be highly appreciated by foreign guests. It has excellent contents such as information about restaurants around the hotel, which are discovered by hoteliers, as well as information on major tourist attractions and festivals linked with information by Korea Tourism Organization. Genie phone is planned to be continued to update its content to help promote local businesses. KTestate expects that the 24-hour concierge service of Genie phone will contribute to the enhancement of real estate value in the surrounding area through the activation of local festivals and market revitalization. 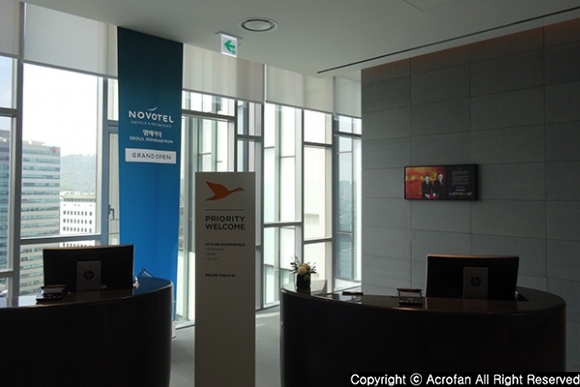 Novotel Ambassador Dongdaemun introduced advanced systems to hotel management as well as customer service. 'GiGAeyes’, which is an intelligent image analysis security service, and 'KT-MEG', which is the world's first integrated energy management platform introduced by KT, would be representative examples. GiGAeyes can be used both inside and outside the hotel to detect wandering and trespassing of strangers and take charge of real-time firewatching and crime prevention. KT-MEG analyzes hotel power use into big data and provides optimal energy management system through power usage inquiry and prediction, peak time power management, and so on. ▲ GiGA Genie currently supports Korean and English. Chinese and Japanese will be added. ▲ Korean and overseas Accor Membership users can enjoy a unique accommodation experience in Dongdaemun. 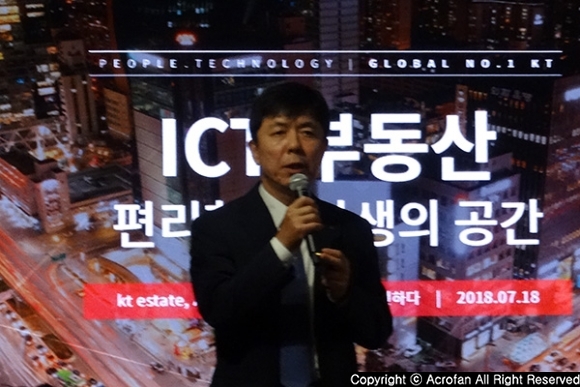 KT and KTestate are planning to introduce a global brand hotel that combines cutting-edge ICT technology starting from Novotel Ambassador Dongdaemun to 4 core commercial areas in Seoul by 2022. 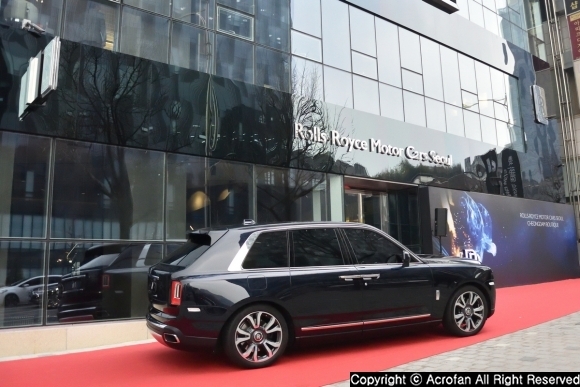 They will open Hyatt's Andaz brand near Apgujeong Station next year, a hotel of Accor Hotels brand at Songpa in June 2021 and a hotel of Marriott brand at Myeong-dong(scheduled) in April 2022, so a total of 2,000 rooms will be secured. 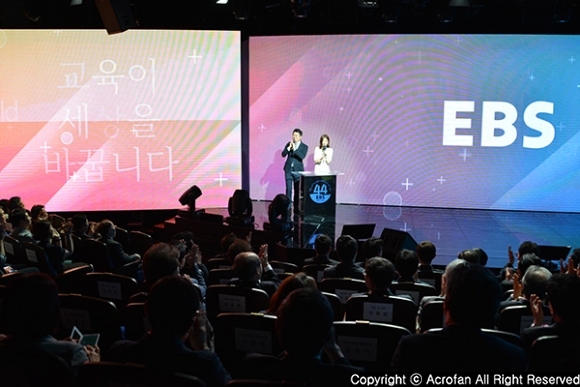 The three hotels to be shown following Novotel Ambassador Dongdaemun will be spaces to provide various innovation services based on AI and 5G. As tourist attractions are increasing through Urban Regeneration project promoted by Seoul City, the number of foreign tourists visiting Korea is expected to increase gradually. 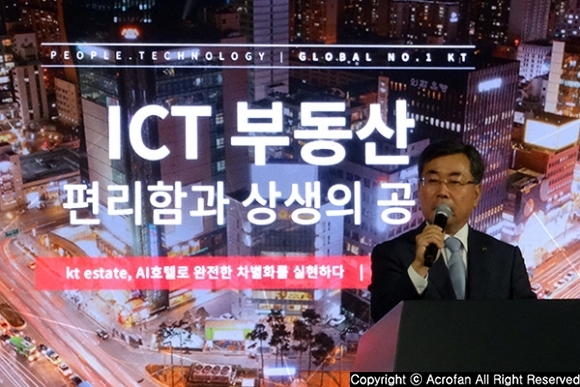 KT and KTestate are aiming to make 4 high-tech ICT hotels another ‘tourist attraction’ where foreign tourists can experience the innovative technology of Korea including 5G.